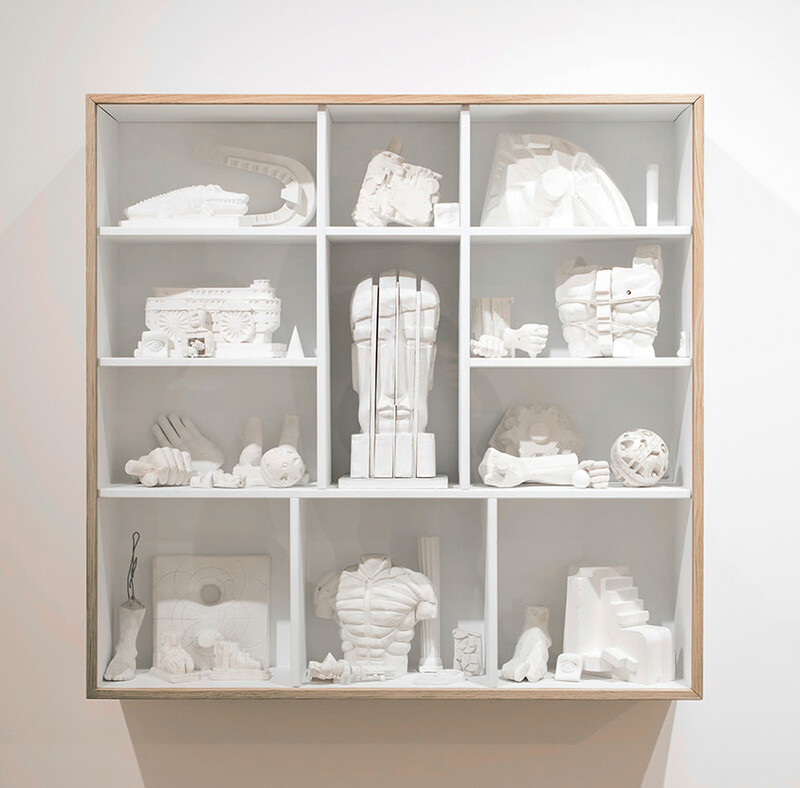 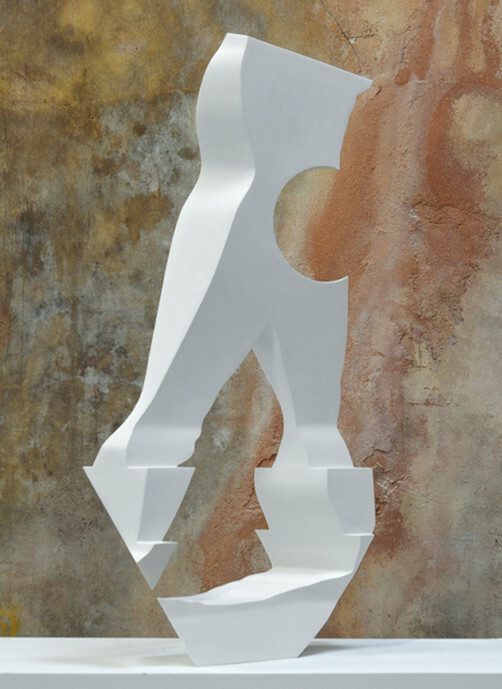 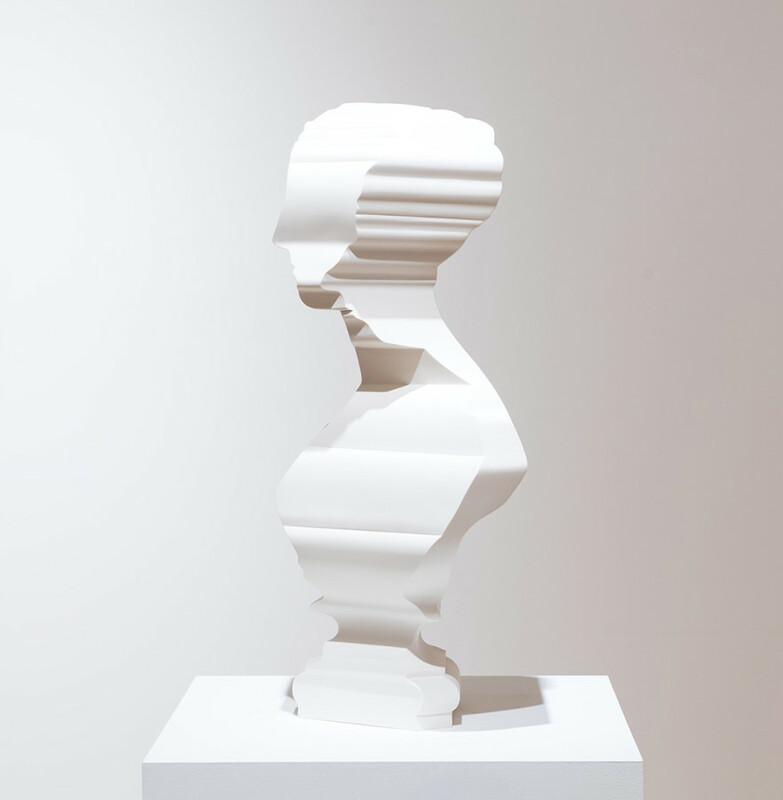 White, by contrast, looks to the fluid processes of nature as his initial source of imagery and inspiration – but, like Paolozzi and Hornby, projects this ‘collected material’ through the lens of very modern techniques and processes. 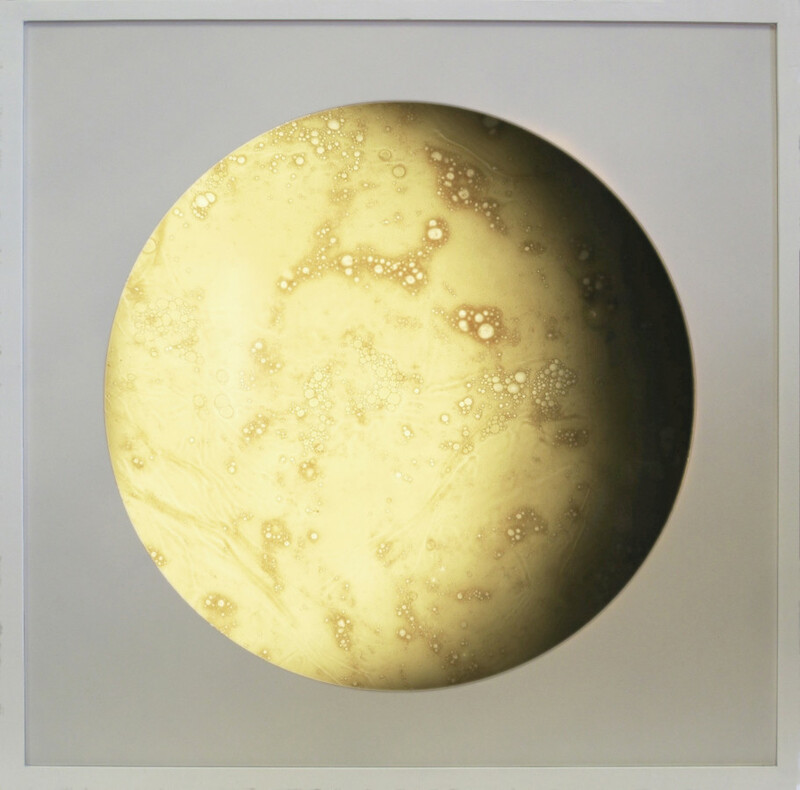 The works in this exhibition – his ‘Lichtenburg Drawings’ – are drawn not with ink but with electrical current – burned into the surface of the panel as the current arcs and dissipates. 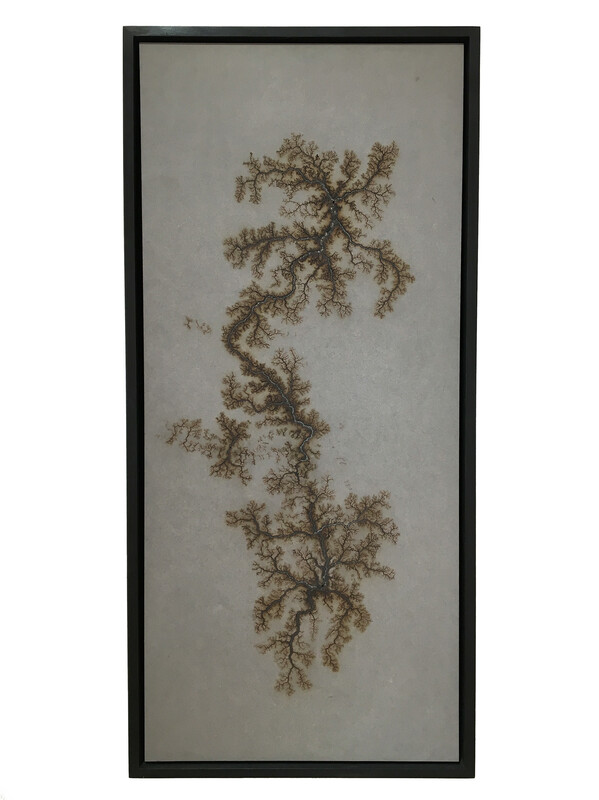 The resultant images have about them an undeniable beauty that speaks to our fascination with the micro and macro – these could be neurons or river deltas. 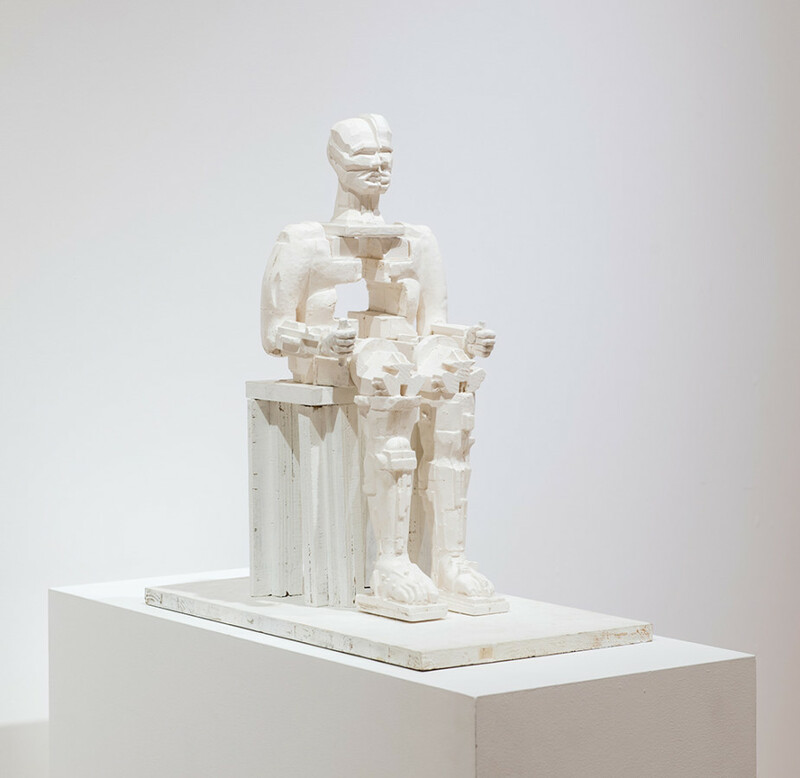 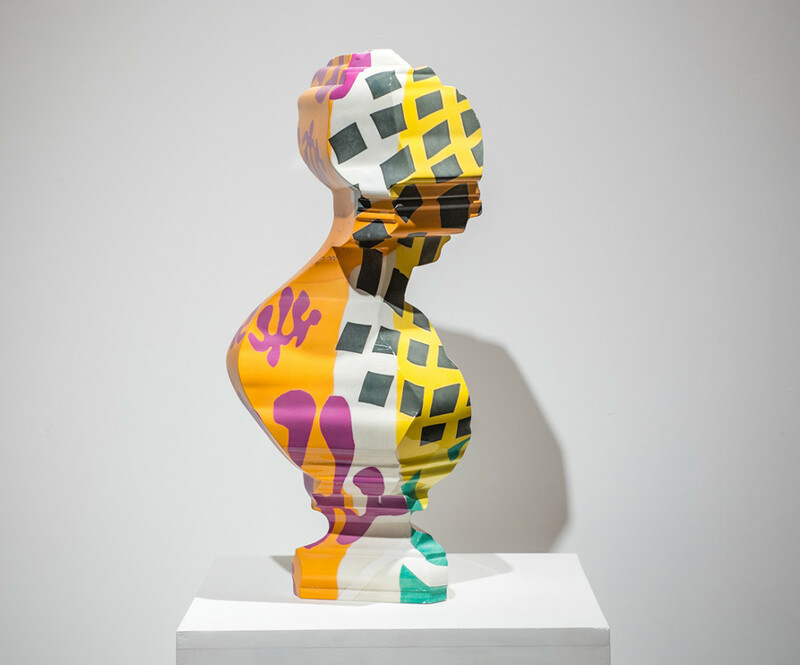 In their interplay with illusory scale they speak to Hornby’s elegantly reimagined assemblages, and in their subject and execution they speak clearly and directly to Paolozzi’s presiding figures here gathered – Turing and Faraday – of the potential within technology for both destruction and the creation of beauty.